Vince started cycling at the age of twelve and his first race was at the age of thirteen. He started riding Time Trials as a school boy and got more into road racing as a Junior with some success which lead to his selection for Eastern Region Centre of Excellence which is where he first met Legro. As a senior he rode various Star Trophies and stage races across the UK and was successful in regional Championships on both road and track. 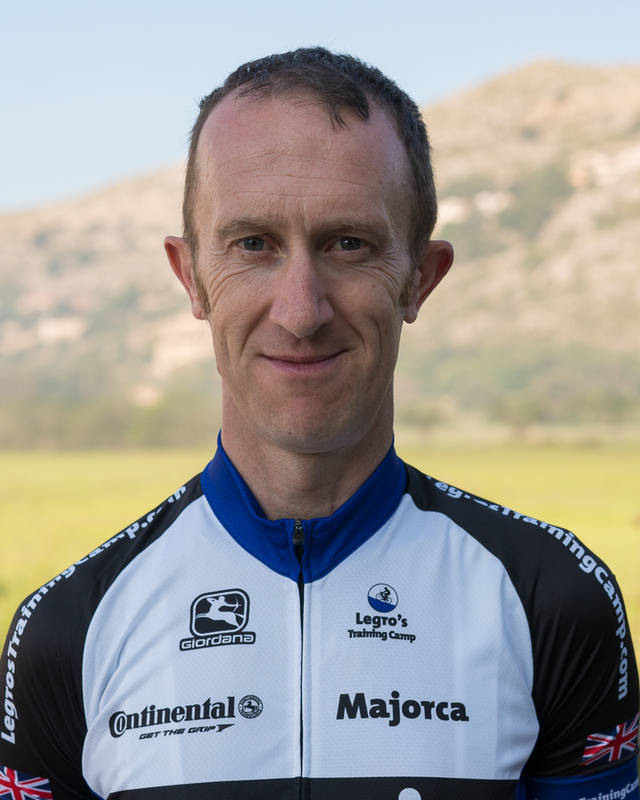 Vince has been leading group rides within the UK for many years and enjoy creating routes and training sessions within the rides to help improve riders performance whilst also having a good time.